The world is a much better place with song in it! Flippin offers Choir to students in Grades 7-12 with Band and Choir Director, Mr. Bruce Shaver. 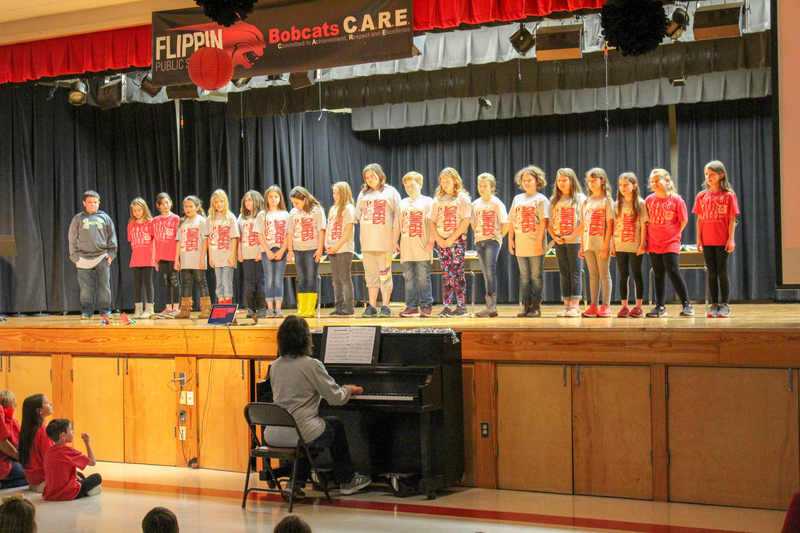 Students in grades 3 & 4 can join the "Bobcat Singers" choir group under the direction of Mrs. Shelly Xiques, K-6 Music Director.